Is this the best 25th anniversary pair? 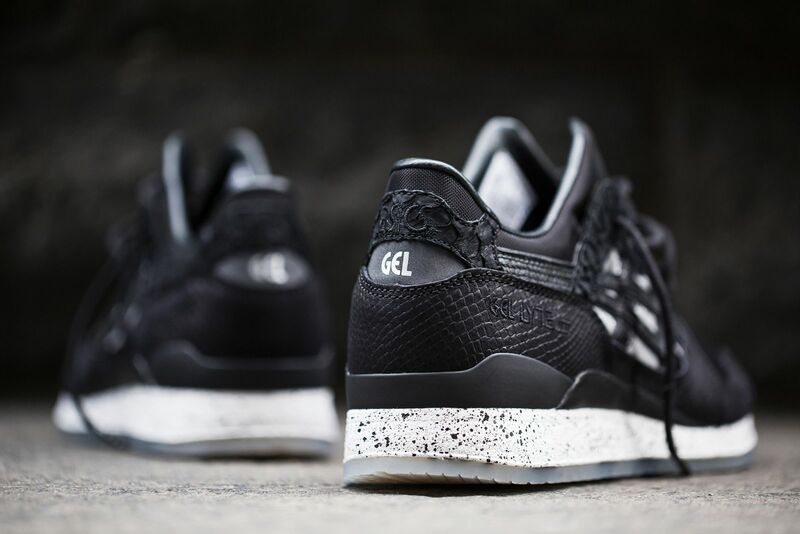 It shouldn't come as a surprise that BAIT is taking part in the 25th anniversary celebration of the Asics Gel Lyte III given how often the sneaker shop has teamed up with Asics. Its entry into the celebration extends its BASICS series with the "004" model in the group. 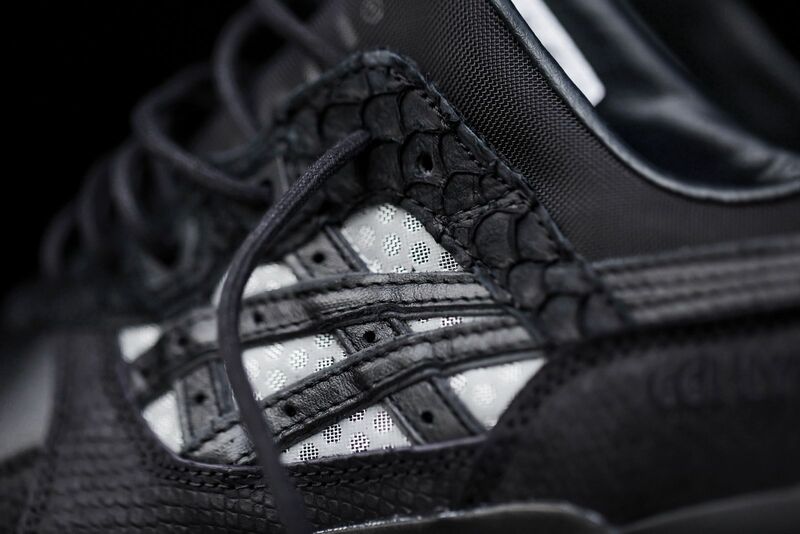 The sneaker features a "Nightmare" theme with a black-based colorway to help convey the story on this one. 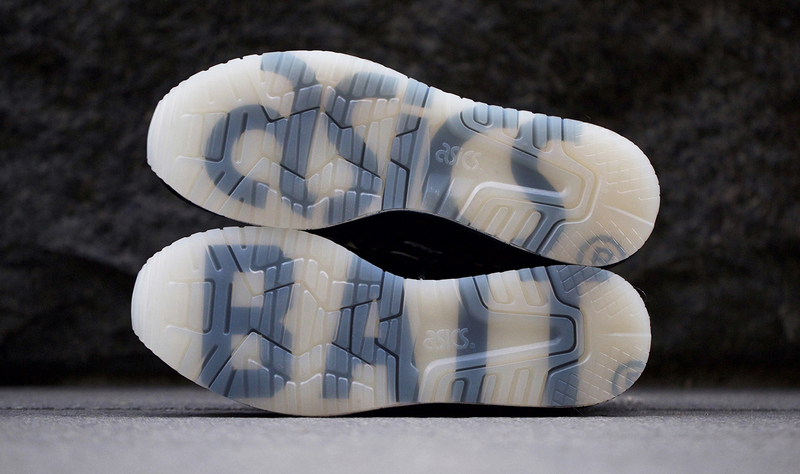 The shoe is laden with reflective accents that come alive under the proper flash, along with material and branding selections that push the boundaries of what's allowed on the silhouette. 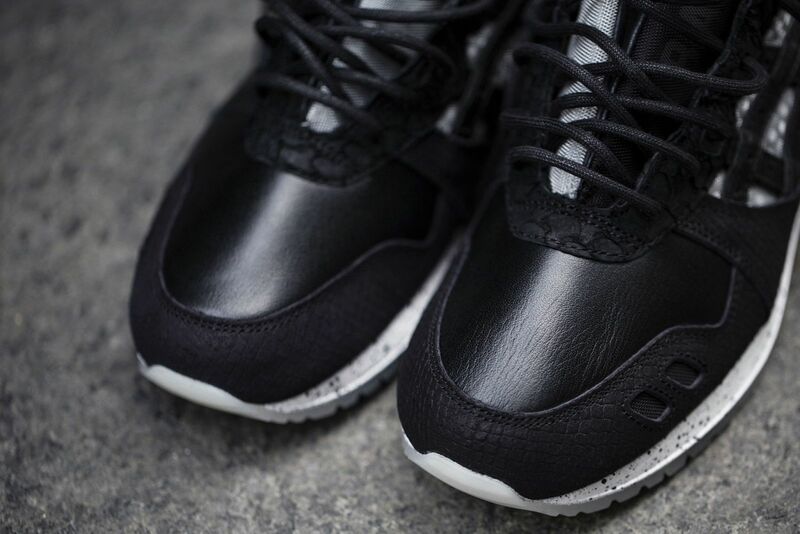 BAIT's chapter stores will release the BAIT x Asics Gel Lyte III "Nightmare" on Sep. 26 through an in-store raffle. 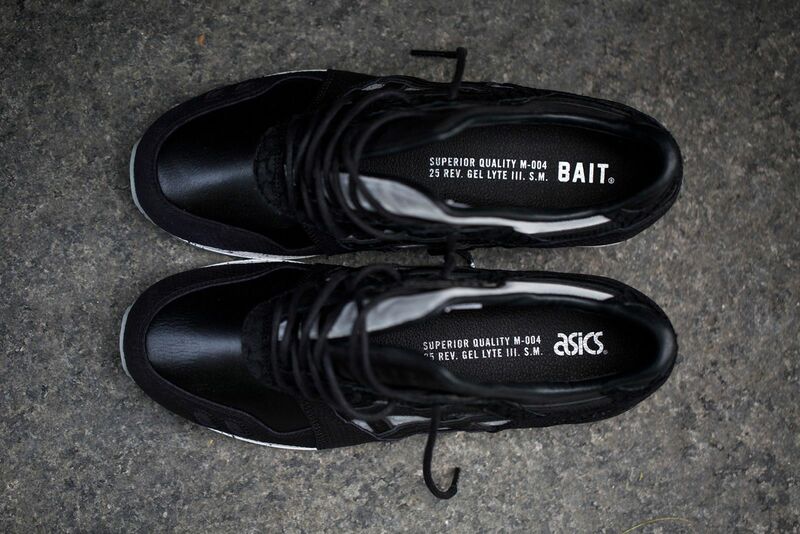 Additionally, people without access to one of the BAIT brick and mortars can register in the online raffle for the chance to purchase this pair. 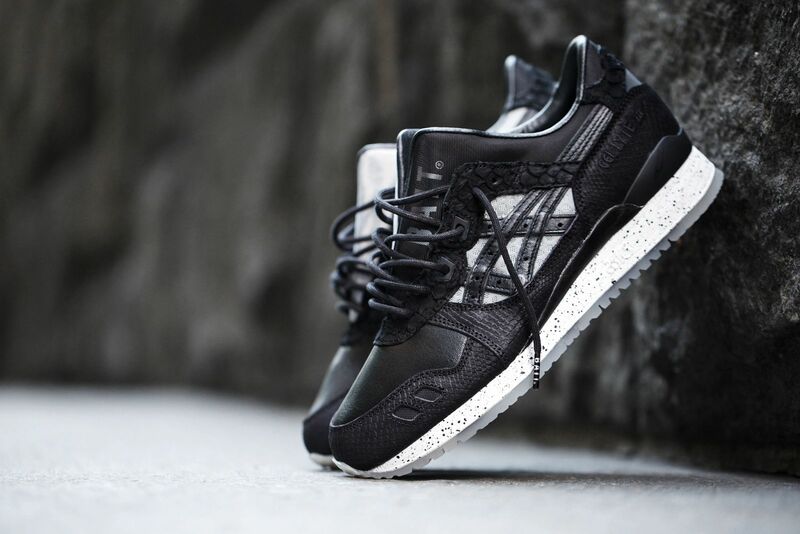 BAIT x Asics Gel Lyte III "Nightmare"